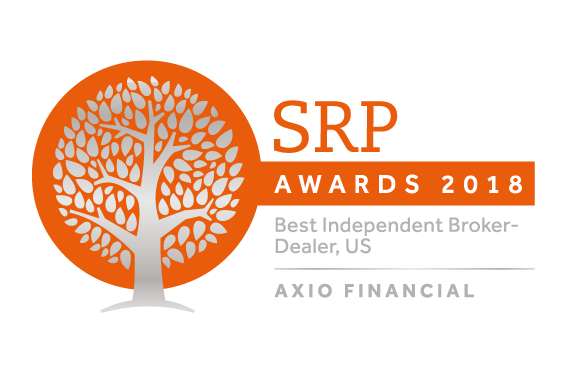 We offer deep expertise in structured product solutions that expand diversification beyond traditional stock and bond investments, whether you are a product issuer looking to distribute a new offering or an advisor interested in helping your clients gain access to market-linked notes or CDs. We work with investment managers across a full spectrum of asset classes, investment styles and fund structures – from ’40 Act offerings to ETFs to private placements. We partner with insurance carriers to distribute a diverse mix of annuity, life and long-term care offerings to both independent and firm-affiliated insurance agents. We can help with underwriting and market making of structured products and corporate fixed income securities.